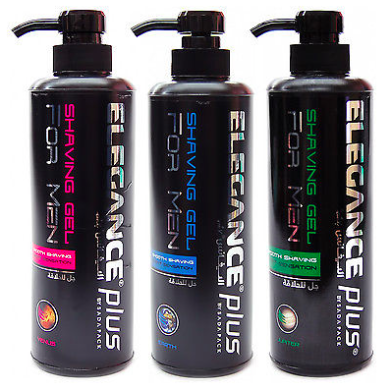 Elegance Plus Shave Gel One of the worlds leading Shave Gels, which is just making it presents in the UK. Famous Henrys are proud to announce the usage within all our Barber Shops. The gel is Refreshing, revitalising and provides real shaving relief. Elegance After Shave Lotion will moisturise your face, protect against nicks, skin breakouts, razor bumps and cuts. Rich in Aloe Vera, you’ll feel refreshed, hydrated and smell amazing. It is a must for our Deluxe Hot Towel Shaves.